‘Bayer TurfXpert’ app allows Green Keepers in the United Kingdom to plan for spraying events, keep on top of turf diseases and pests and work out when they need to re-order Bayer Products. The app contains a weather API showing detailed weather information, frost alerts, soil temperatures and growing degree days. Working alongside Bayer, 2 Dam Creative developed a turf disease diagnosis weed identification process, which allows for quick and easy identification while in the field. 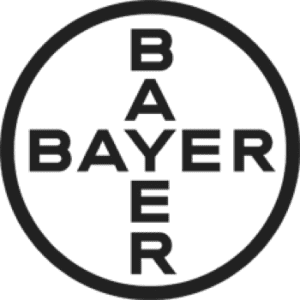 The photos, information and Bayer Products are held on a server and an API pulls the information into the app when requested. In the case where the turf problem cannot be easily identified, the app provides a camera option which allows photographs to be uploaded and sent directly to the Field Sales Support Manager for personalised identification. With high-resolution images of weeds and an easy to use disease and weed identifier tool, this app allows turf managers to arrive at a treatment or a cultural management solution fully informed.